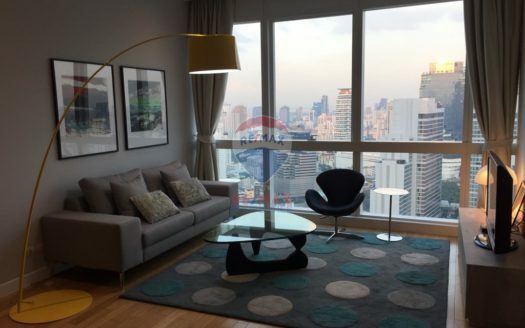 Millennium Residence is a world class luxury high-rise condominium in the heart of Asok area. 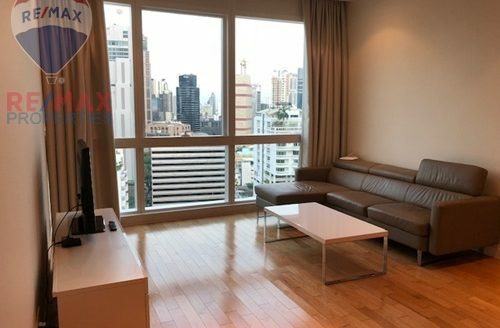 Millennium Residence located in Sukhumvit Soi 20 and easily accessible to and from Sukhumvit Soi 16, Millennium is superior residential complex which is convenient to BTS Asoke and MRT Sukhumvit interconnecting stations. 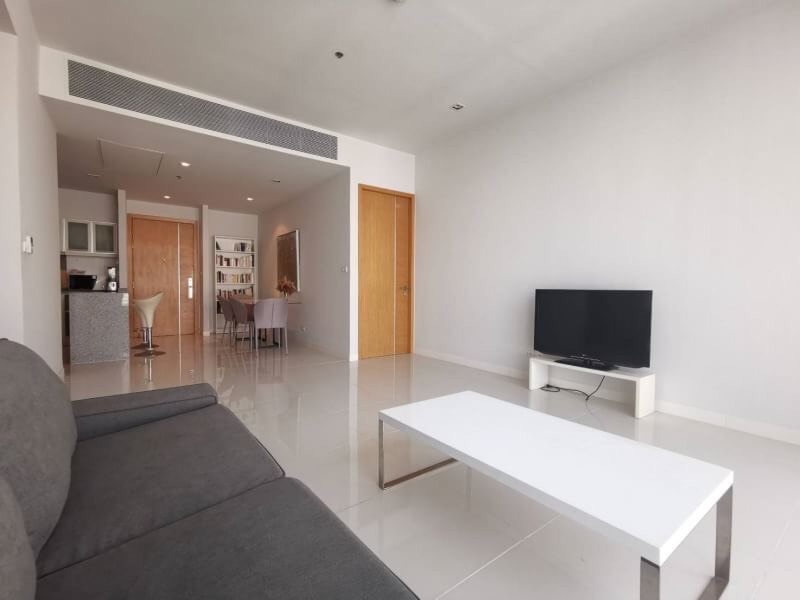 Also Millennium Residence is the place which close to this prime neighbourhood, you will find the serene Benjakiti Part, The Emporium Shopping Complex, Terminal 21 Mall, 24 hours supermarkets and many others amenities. 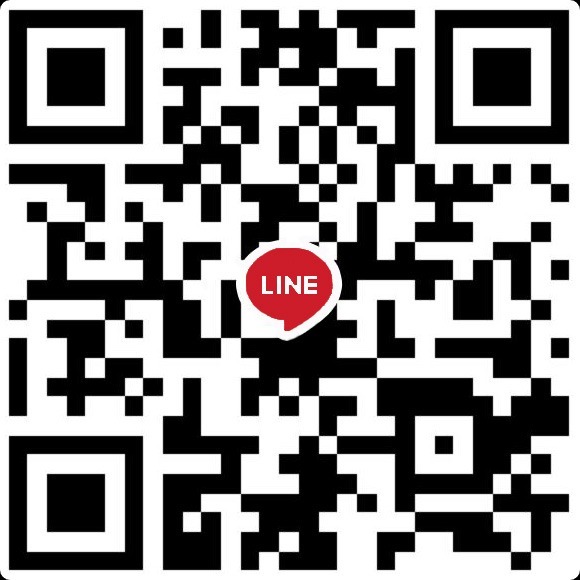 Millennium Residence is also one of the largest freehold lands in Sukhumvit and the only project in the city that provides specions open space and large green land scape.